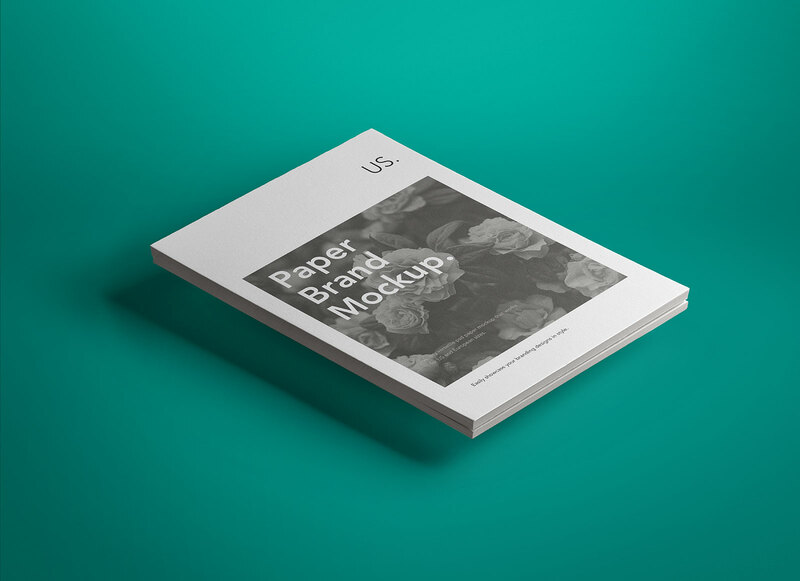 Pile of US branded papers in an isometric presentation. 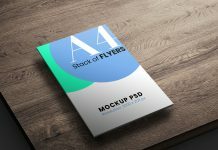 Place your artwork on the branded paper stack mockup and receive a realistic floating preview. 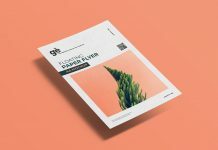 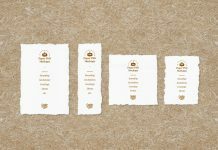 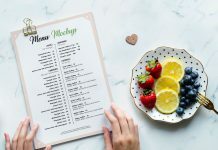 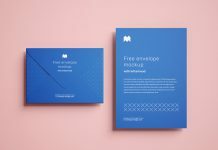 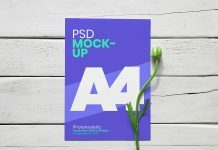 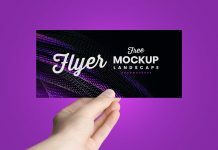 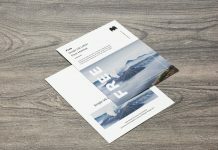 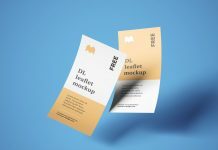 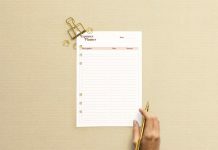 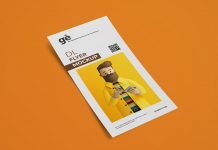 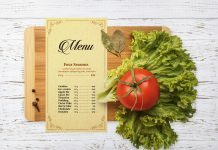 This is an ultra high resolution and fully customizable mockup, you can take closeups to show the texture quality of the papers, change the pile edges color, adjust overlay highlights and change the background color after placing the attached background.